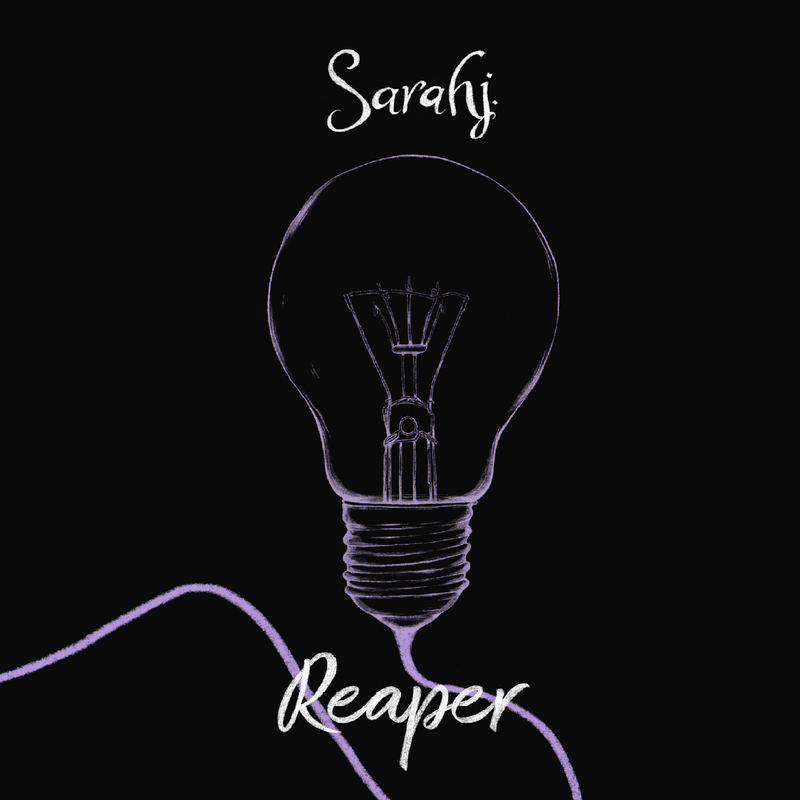 The debut EP from Sarahj, ‘Reaper’ is going to set this “punk band with a sprinkle of pop” apart from the rest! Following the release of their debut single ‘Invincible’ that hit the Australian Commercial radio stations with a splash, Sarahj have now followed up with the release of ‘Safe’, a taster of what’s to come for their debut EP, Reaper. Filled with hard hitting ballads and awe inspiring lyrics, this EP is the rollercoaster that will set your list of top five albums of this year into a tailspin because you won’t be able to stop hitting repeat. For more information on the band Click Here!